What Does the 'Clarity' of a Diamond Mean? What Does the ‘Clarity’ of a Diamond Mean? If you are thinking of buying a diamond, it’s important to learn about the Four C’s: color, cut, carat, and of course, clarity. 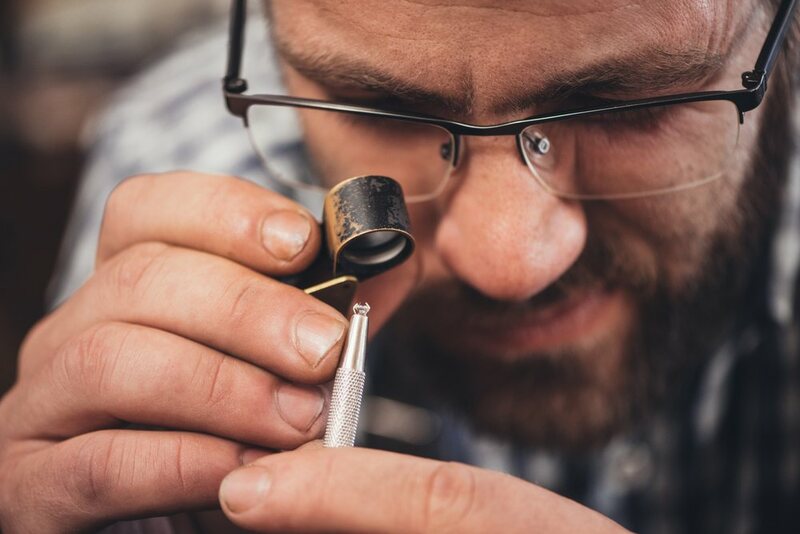 Most people are familiar with the color, cut, and carat, but many people are confused as to what diamond clarity actually means. According to the Gemological Institute of America (GIA), clarity refers to the absence of inclusions and blemishes. Inclusions refer to internal imperfections of a diamond, while blemishes refer to external imperfections. Both inclusions and blemishes develop when the diamond is being formed and are often thought of as birthmarks on the stone. Small inclusions and blemishes may be invisible to the naked eye. 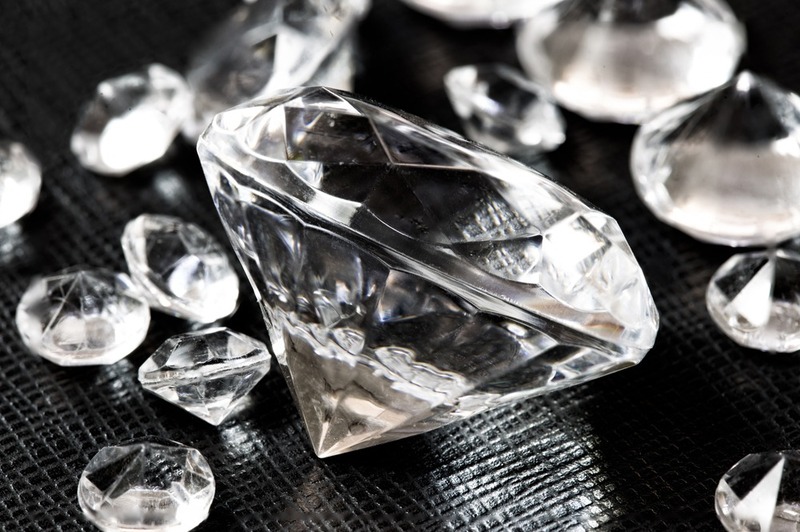 In fact, diamond cutters carefully analyze a diamond to identify inclusions and blemishes before they begin to cut. The goal is to ensure that the imperfection is not visible through the table of the stone. But the more imperfections a stone has, the harder it is to hide them. Diamonds with very poor clarity are not as brilliant as others because high numbers of inclusions and blemishes affect the way light travels through the stone. Flawless (FL): There are no visible inclusions or blemishes when the diamond is examined under 10x magnification. Internally Flawless (IF): There are no visible inclusions under 10x magnification, but blemishes may be present. Very, Very Slightly Included (VVS1 and VVS2): Inclusions are present, but very difficult to see under magnification. VVS1 inclusions are only visible from the pavilion of the stone, while VVS2 inclusions can be seen from the crown. Very Slightly Included (VS1 and VS2): Minor inclusions can be seen under 10x magnification, but are not visible to the naked eye. Slightly Included (S11 and S12): Inclusions can be easily found under 10x magnification, and may be visible with the naked eye if the diamond is closely inspected. Included (I1, I2, I3): The diamond has a great deal of inclusions that could affect its brilliance. These inclusions are visible to the naked eye. Before you shop for a diamond, it’s important to determine your priorities. If you value clarity over the other Four C’s, it’s recommended that you choose a diamond that is at least a VVS2 on the clarity scale. If clarity is somewhat important to you, perhaps you should try a VS1 or VS2 diamond. This is the most common clarity grade, so you shouldn’t have any trouble finding a diamond that falls into this category. These diamonds won’t have inclusions that are visible to the naked eye, but they are much less expensive than flawless or internally flawless stones. 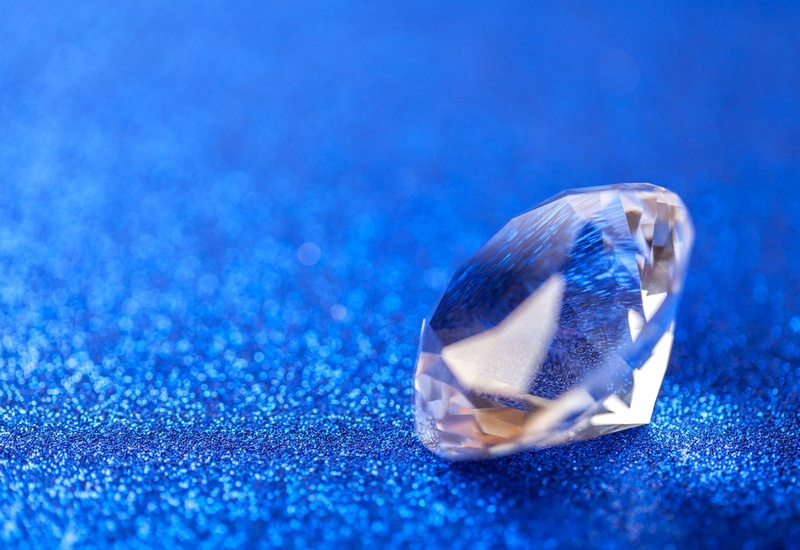 However, if you are willing to sacrifice the clarity of a diamond in exchange for a bigger stone, you may want to go lower on the clarity scale. A SI1 or SI2 diamond is significantly less expensive than VS1 or VS2 diamonds, so you can buy a larger stone in exchange for the drop in clarity. It’s important to note that imperfections become more visible as the stone becomes larger. Clarity is not that important if you are buying a stone under one carat, but if you are buying anything over two carats, you should pay closer attention to the clarity grade. The cut can also affect the importance of clarity. For example, inclusions are more visible in Emerald or Asscher cut diamonds, but less visible in round, princess, or cushion cut diamonds. And for a fun diamond fact, clarity tends to be more important to men and less important to women, whereas women are more sensitive to color in a diamond than men. Most women prefer a lower clarity, larger stone over a smaller, flawless diamond. Now that you know the ins and outs of diamond clarity, it’s time to start shopping! Use the Brilliance diamond search tool to find the perfect diamond for you!